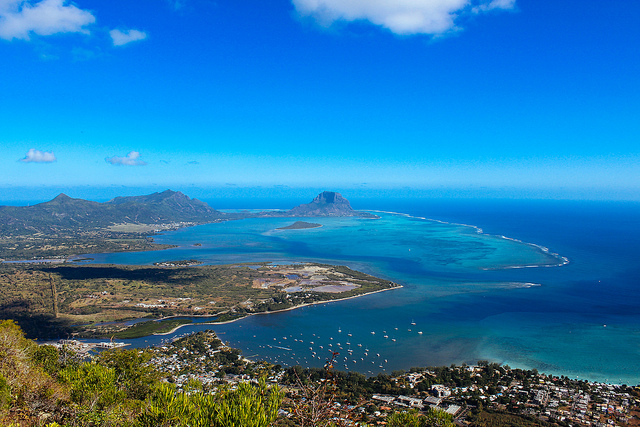 Be prepared to be enchanted when you visit Mauritius. Similar to various tropical islands this place is lush green and contains colourful vegetation all over the year. The pleasant climate of an idyllic Mauritius city like Port Louis (which is also the capital of the nation) and the entire country allows visitors to have memorable holidays all year round. 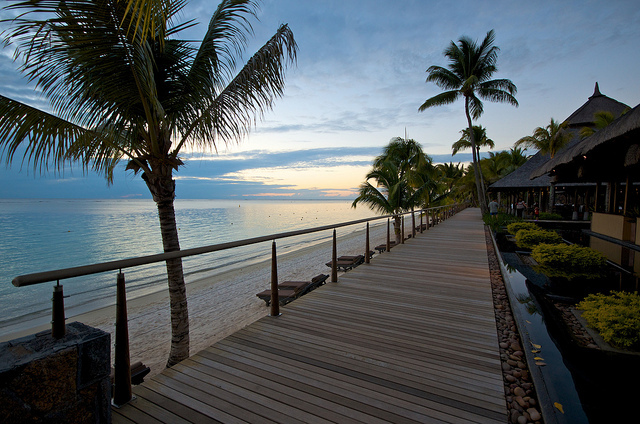 The sparkling Mauritius beaches provide a plethora of water activities together with tranquil surroundings. This unique blend makes it awesome to bask in the lap of nature, whiling away time while reading a book, listening to music, or simply watching the fun and frolic on the beachside. 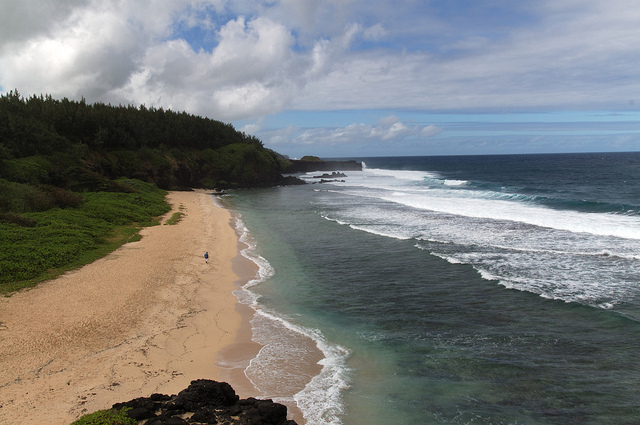 Have a look at the top Mauritius beaches that you must include in your Mauritius holiday packages. 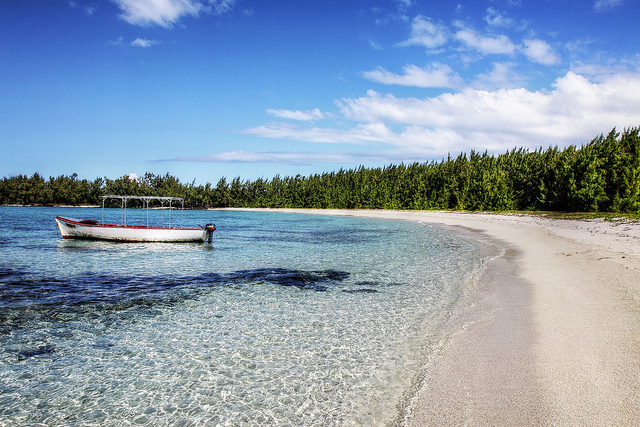 This is one of the best beaches in Mauritius city, suited for both snorkelling and swimming. The water is shallow, clear and calm, contains gently shelving sands, which makes it ideal for families and different groups of people. You will also see some street food stands, restaurants and cafes along the coast road. The Ile aux Cerfs can be a fun-packed island for your family, though it may get bustling on the weekends. 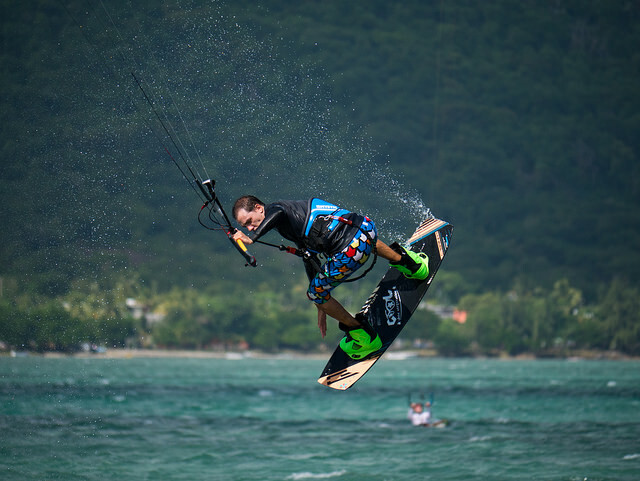 Here, you can participate in almost any kind of water-based activity, so stroll further on the beach if you are looking forward to some exciting water sports. Ile aux Cerfs is also the best place recommended by Mauritius tourism guides for some laid-back snorkelling across the lagoon. If you love to have photographs for your memories, you must visit this place. The contrasts are incredible. Once you arrive at the Blue Bay beach, you will understand where its name comes from. Its water is crystal clear, having a lot of different blues shining through every angle. This beach also gets quite busy on weekends with scores of people heading here to bask in the picturesque beachside. However, during the week days, this place is quite vacant, and you may end up having this scenic vista for yourself. Spend enjoyable moments at this 10 km long white sandy beach which is one of the most attractive beaches on the island. Keep in mind that currents at this place are stronger, and this place is windier than various other parts of Mauritius. The Mont Choisy is situated between Mont Choisy Pointe aux Cannoniers and Mont Choisy, a little north east of Trou aux Beaches beach and about 4km south west of Grand Baie. 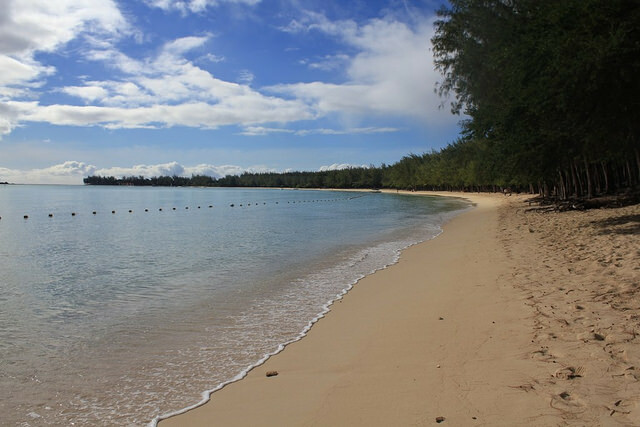 This beach is about 3 kilometres in length having white sand bends all over the coast, building a bay of pleasant turquoise water, lined by the casuarina trees that provide shade from the sun of Mauritian summer. Lying between the Cap Malheureux and Grand Bay, the Pereybere is so popular with locals, specifically at the time of school holidays when kids of all ages want to hang out at pleasant places and play sports. Here, water is deeper than at various other Mauritius beaches, but still very calm. You are recommended to bring a mask and snorkel if possible – the crystal clear waters give magnificent sights of the marine life and corals. Get an experience of heaven on earth by including one of the most beautiful beaches, Flic en Flac to your Mauritius holiday packages. 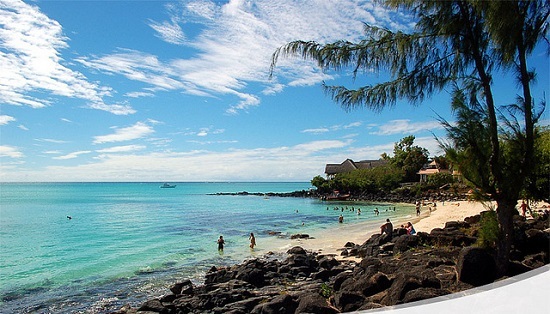 It not just holds a whimsical name but is also considered as one of the gorgeous beaches, in any Mauritius city. The nearby lagoon features several incredible coral reefs that are a point of attraction for many tourists. You will also find the beach with a lot of sun divers, and it is also considered as one of the longest beaches as well. Up in the Grand Bay, tiny La Cuvette is a fabulous jewel and can be termed as the shortest beach that we have on our list. At only 80 meters in length, the La Cuvette still manages to provide some hidden coves, a snack stand or two, rocky boulders and cliffs, and lots of tranquillity. It is nice for people who like to take their dips inside the relative solitude. The view of this beach including the Tamarin Bay as well as the Black River mountain range in the background is remarkable and makes the tour to Tamarin beach enjoyable and memorable. This destination is positioned at the bay of Tamarin between the village of Black River and Flic en Flac. The sand of this beach is yellowish and contains soft sand mixed with tiny stones. 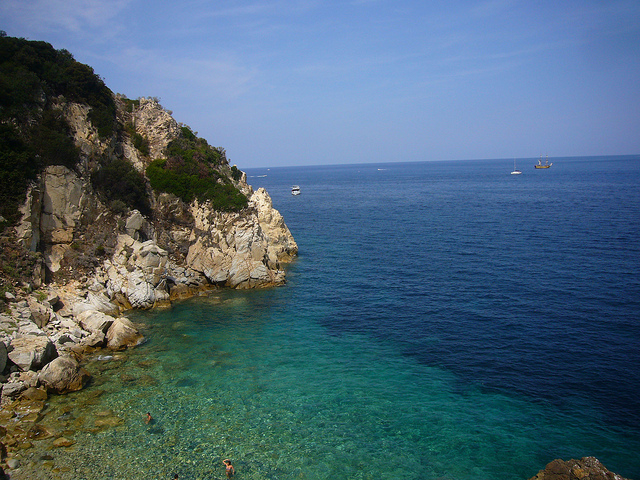 The sea in this region is evident from corals, sea urchins and rocks. 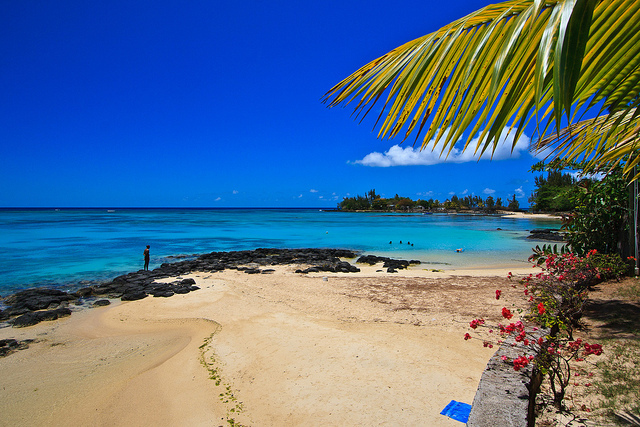 The Gris Gris Beach is one of the wider parts of the Mauritius beaches and is surrounded by black volcanic rocks. The beach is quite rough, and so it is not suitable for any water sport. The water of this place is quite rough and turbulent; hence it is considered to be a better picnic spot. If you are an adventurous person and a good swimmer, then it is recommended to include a trip to the beautiful La Cambuse public beach in your Mauritius Holidays package. This destination is located to the east of the airport. The tranquil expanse of dusty white sand and appealing clear water is amazing for a refreshing dip, but is a little deceiving: the currents at this place can be powerful; therefore it is recommended for competent, confident swimmers only. 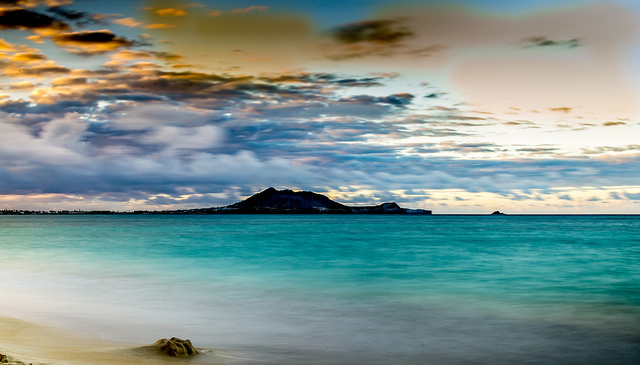 Make sure that your Mauritius Tourism plan factors in these incredible beaches. I really love reading about famous holiday destinations. Great post, really enjoyed it. Mauritius is really famous for their beaches, and this article wonderfully showcases its beaches beauty. Really awesome. Planning a trip to Mauritius with my family . This article helps me know which beaches I should visit accordingly. Thank you for this post.